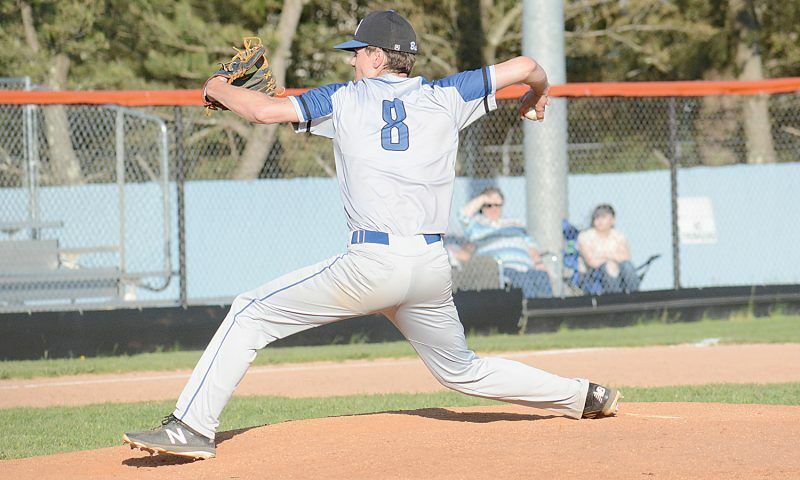 KINGWOOD — The Elkins Tigers roared into Preston County Thursday to compete in the Charlie Pritt Invitational. The Tigers took third place overall, while the Lady Tigers took the runner-up spot. Brendan Wallace got the day rolling for the Tigers, taking fourth place in the pole vault with a launch of 10′. Fellow seniors Zach Hyre and Josh Browning took third and fifth in the shot put with a throw of 37’2.75“” and 36’10.75″, respectively. The Tigers also found great relay success in the day. The 4x800m relay of Devan Ricottilli, Wallace, Adam Yokum and Mason Clark took second in 9:08, while the 4x400m relay of Luke Masten, Wallace, Yokum and Andrew Kesling took second, posting a 3:49.4, and the 4x200m and 4x100m relays of Jacob Cooper, Masten, Yokum and Logan Bickel earned the runner-up spots, clocking 1:41.7 and 48.7. Mason Clark found individual success, placing fourth in the 3,200 in 10:45, while Bickel finished sixth in the 100m in 12.34. “We really need to keep our focus as we move forward, on both squads,” added Lewis. Morgantown reigned supreme with 215, while Tucker posted 102, Elkins 52.5, University 52, Philip Barbour 51.3, Preston 43 and Grafton 37. 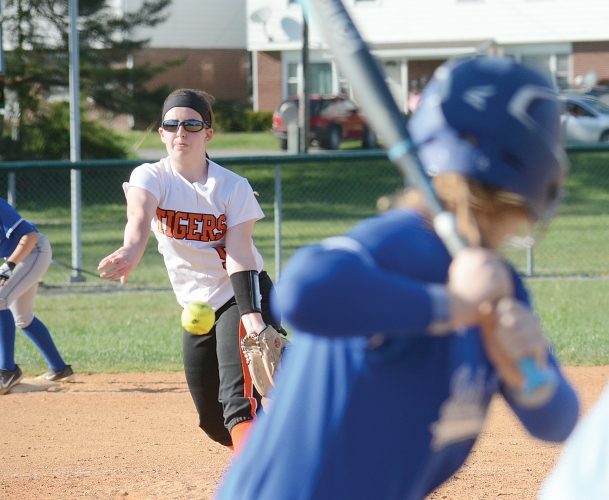 The Lady Tigers put on a striking performance in route to their runner-up position. Leading the charge for the Lady Tigers was Nonee High and Carmen Woodward, who delivered a one-two punch in the 100m, clocking in at 13.45 and 13.51. High would also find success in the 200m, placing fifth in 28.6, and claiming sixth in the 400m in 1:06.4. Freshmen Sofia Triplett delivered a solid performance, finishing fourth in the 400m in 1:03.5, fourth in the 200m in 28.17, and sixth in the 100m in 13.67. Kaci Zopp and Hannah Phillips delivered in the 100m high hurdles, with Zopp taking second in 17.6 and Phillips finishing in 17.8. Zopp also finished second in the pole vault at 7’6” and Philips took fourth at 7’6″. In relay action, the 4x100m relay of Ellie Sizick, Erin Dettinger, Ashlee Bennett and Woodward finished third in 57.47; the 4x200m team of Sizick, Phillips, Dettinger and Woodward got second in 1:58.8; and in the 4x400m, EHS took second in 4:32.4 with the team of High, Tiara Rowe, Olivia Underwood and Triplett. The 4x800m relay of Lexie Morici, Rachel Crawford, Kaeli Ricottilli and Underwood ran 11:32.5 to finish fourth, while the shuttle hurdle relay of Phillips, Sizick, Summer Channel and Zopp finished third in 1:13.3. Morgantown scored 177 points to outdistance Elkins with 92, while Tucker scored 83, University 81, Preston 46, Grafton 45 and Philip Barbour 24. 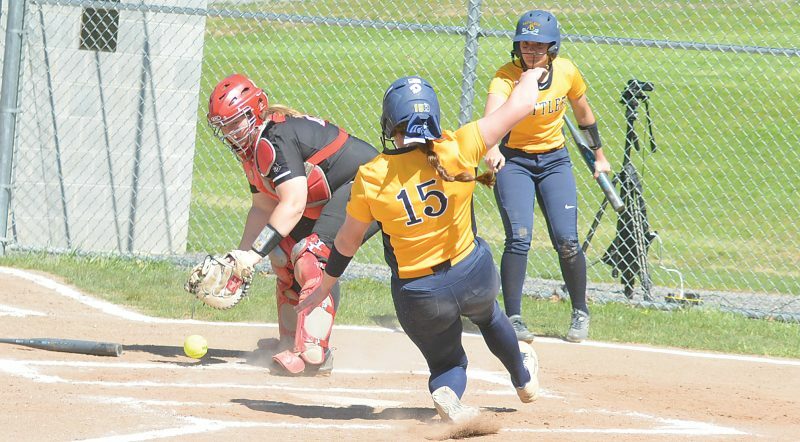 Elkins returns to action April 21 as they travel to North Marion to compete in the UMWA Husky Invitational beginning at 4 pm.